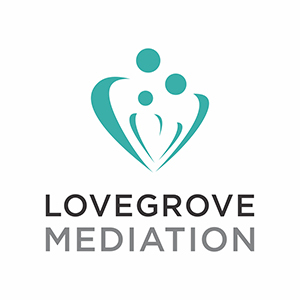 I am an experienced and specialist family mediator, and one of only a few mediators based in Sevenoaks. I have trained with Resolution and National Family Mediation. I practice as a family solicitor and have done for over 10 years, representing spouses and parents. As a solicitor-trained mediator, I bring a wealth of information about the legal process and the current thinking of the family court, which provides a huge benefit to clients going through a separation. My legal experience brings awareness of the different perspectives and the common areas of conflict which can arise following a separation. I believe in the benefit of a holistic approach to mediation and in a bid to understand the couple relationship better and psychological processes, I completed an Introduction to Couple Counselling and Psychotherapy course at Tavistock Relationships in 2018. I have since started a part-time postgraduate degree in Couple Psychodynamic Counselling and Psychotherapy at Tavistock Relationships. 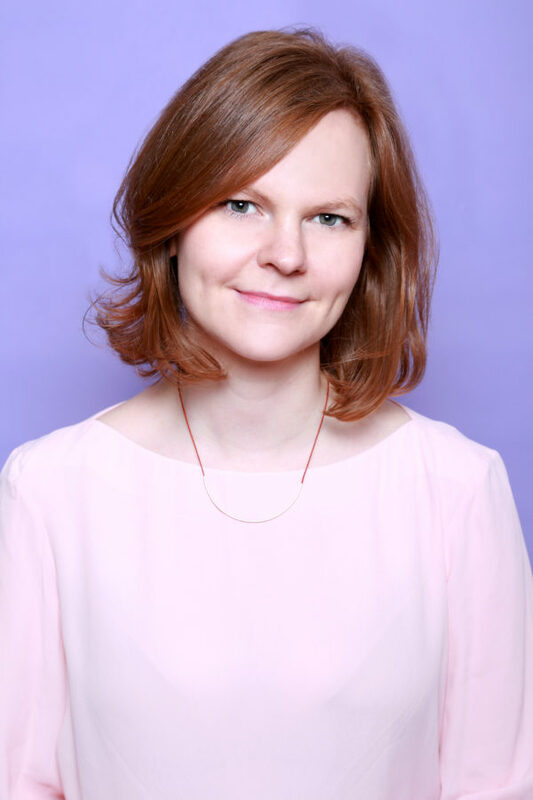 I studied Law at King’s College London, and completed my postgraduate Legal Practice Course at London Metropolitan University. I am a member of Resolution and registered with the Family Mediation Council. I am working towards accreditation.